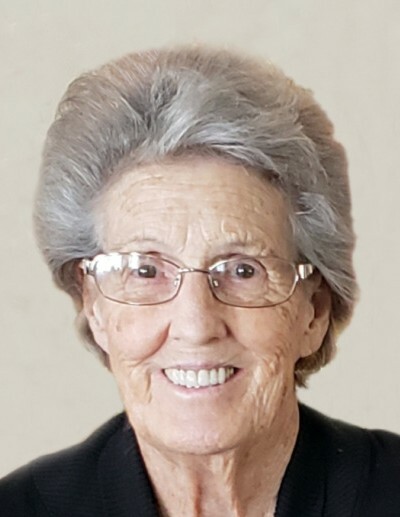 N. Ardell Carter Hayes (Dell), 88, passed away on Sunday, March 17, 2019, at her home in Porterville, Utah, surrounded by her family. Dell was born August 23, 1930 in Porterville Utah to Orial Reed and Juanita Johnson Carter. 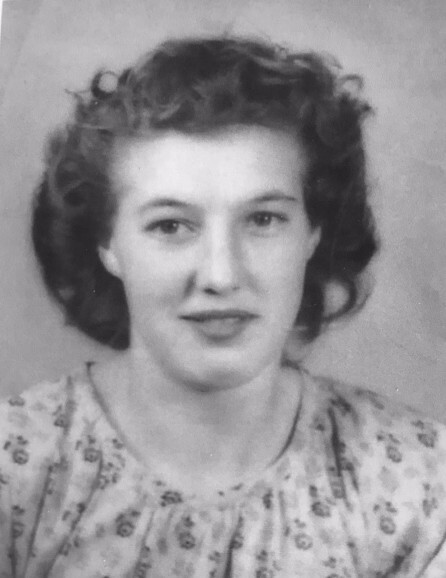 She attended Morgan County schools and graduated from Morgan High School in 1948. On July 7, 1948 she married James Eugene (Gene) Hayes. The marriage was later solemnized in the Ogden Temple May 12, 1972. They made their home in Bountiful until 1966 when they returned to Porterville. Gene and Dell resided in the home they built in Porterville for 52 years and raised 3 children. She was a member of the Church of Jesus Christ of Latter Day Saints serving in many callings including Visiting Teacher and visited nearly every home in Porterville. She was talented in sewing, embroidery, plastic canvas, crochet, cooking, baking, and made the best Christmas chocolates. She loved her home, family, religion and garden above everything else. She enjoyed spending time with her family and was an instigator of many jokes/pranks. She had a great sense of humor. She also absolutely loved chocolate. She is survived by: daughter, Jill (Lagene) Allred; daughter-in-law, Gwen Hayes; son, Chad (Chris) Hayes; eight grandchildren, ten great grandchildren, and three great-great grandchildren. Also surviving are one brother, Bud (Erma) Carter and sister, Bonnie (Ben) Crawley. She was preceded in death by her husband, James E. Hayes and one son, Chet Hayes and brother, Vernal Carter. Funeral services will be held Thursday, March 21, 2019, at 11:00am in the West Porterville Ward Building. 2700 S. Morgan Valley Dr. Porterville, UT. Friends and family may call at Walker Mortuary 45W 200N Morgan Utah on Wednesday, March 20th from 6:00-8:00pm and Thursday at the church from 9:45-10:45am.